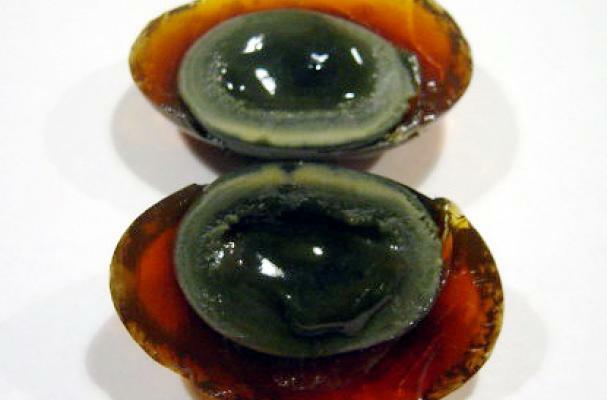 This week's Stinky Foods star is the century egg. This Chinese delicacy is a black, aged egg that never spoils. Click through the pages below to learn 10 weird facts about century eggs.